A traditional brokerage firm deals with stock market investment accounts or with similar variable investment vehicles that require the expertise of an experienced and licensed industry professional. The brokerage maintains significant resources related to various types of investments, and the firm’s focus is primarily on actively managing clients' portfolios. Brokerage firm clients can expect an emphasis on variable investments. The firm’s concern is limited to future financial goals, risk tolerance, diversification and investment suitability. Other aspects of the client’s finances, e.g. life insurance and estate planning, are only minimally discussed and considered. 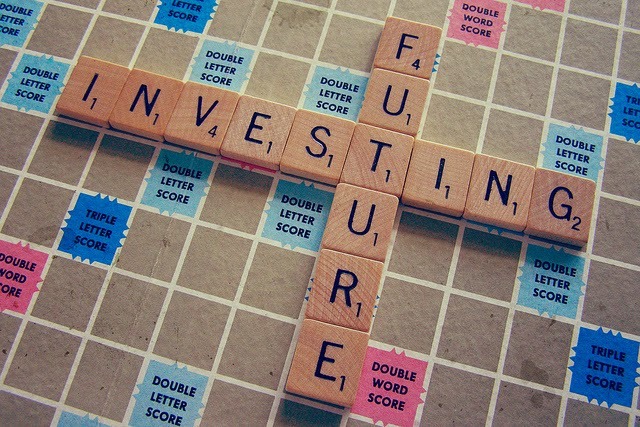 The function of the brokerage is simply to invest the customer’s money in the most suitable investment vehicles and to generate the largest possible return. Financial planners provide a service to customers that is much more comprehensive and inclusive than those of most other professionals, particularly brokerage firm representatives. Financial planners typically possess the same industry licenses and certifications as employees in a brokerage, as well as several others required to conduct analyses of client situations. However, while financial planners may be legitimately licensed and legally permitted to provide brokerage services to clients, their scope of knowledge regarding the most current stock market trends and techniques is typically less in-depth than that of brokerage representatives. This stems from the financial planner’s need to focus on multiple aspects of a client’s economic situation, not just stock market investments. Financial planners' clients can expect an intimate, thorough evaluation of every aspect of their financial situation. Questionnaires and worksheets will be completed, and a full range of statistical analysis and future financial projections will be generated. At the conclusion of the initial evaluation phase, planners present clients with a customized report detailing the current, anticipated, and recommended state of financial affairs. Clients who choose to implement some or all of the recommendations made by the financial planner often initiate the process with that planner. The main focus of a financial planner, and the process through which clients are taken, is to create a stable foundation on which to base more advanced investment arrangements.